 You are here: Home \ lifetech.brussels \ European funding opportunities to watch in 2018! Horizon 2020, the EU framework programme for Research and Innovation, will make more than 2 € Billion of funding available for innovators in Health and Care willing to build collaborative projects to address more than 50 topics related to Health, demographic change and well-being. Not interested by collaborative projects? Good news for companies: the SME instrument scheme will still offer grants in 2018-2020 with 479M€ in 2018. Want to be part of the Brussels beneficiaries of the program? Contact your National Contact Point Frédéric Suche for further information !